Building automation system can encompass HVAC controls, security, fire and life safety, lighting, and energy management. 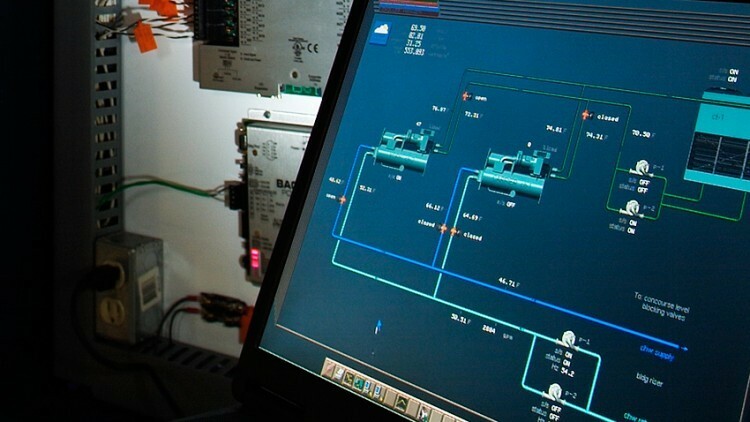 Direct Digital Controls (DDC) for HVAC and the temperature control systems provide innovative, cost effective method of monitoring and adjusting systems operations in either one or multiple facilities. Did you know that 40% of the world's energy is consumed by buildings? 21% of greenhouse gas emissions worldwide comes from building's energy usage.